I looooooooooooooove playning with exposure. Blueberries in a carbonated drink. 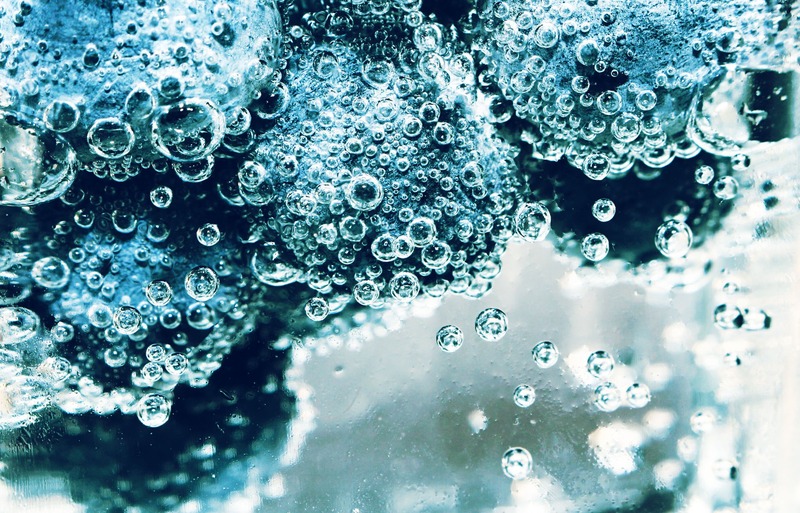 EXTREME BLUEBERRIES…nice use of carbonated drinks…now put in some body parts…only the exciting ones…like lips…or toys…bears, cars, action figures, you can create whole underwater scenes, the IMAGINATION RUNS WILD. That’s a great idea. You know, rainbows are all the rage now. I need bright rainbowy things! And yes, the evidence is at dA..